Officials at a small municipal airport in central Arkansas are battling an unlikely foe - coyotes that keep chewing on part of the taxiway. The damage at the North Little Rock Municipal Airport is expected to cost $6,000 to fix. Engineer Blake Roberson tells the Arkansas Democrat-Gazette that the coyotes have a fondness for chewing on the silicone-based joints on a concrete ramp and taxiway. 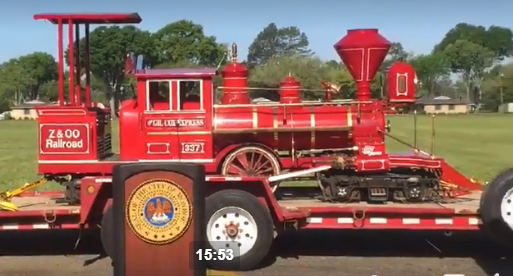 The City of Monroe, Louisiana Purchase Gardens & Zoo, and Zoological Society showed off a new train engine today at the Louisiana Purchase Gardens and Zoo. A train fundraiser has been ongoing to purchase a train, rebuild tracks and the train station. The Monroe - West Monroe Convention and visitors bureau today presented a $150,000 grant to help with the cost on the engine and coaches. 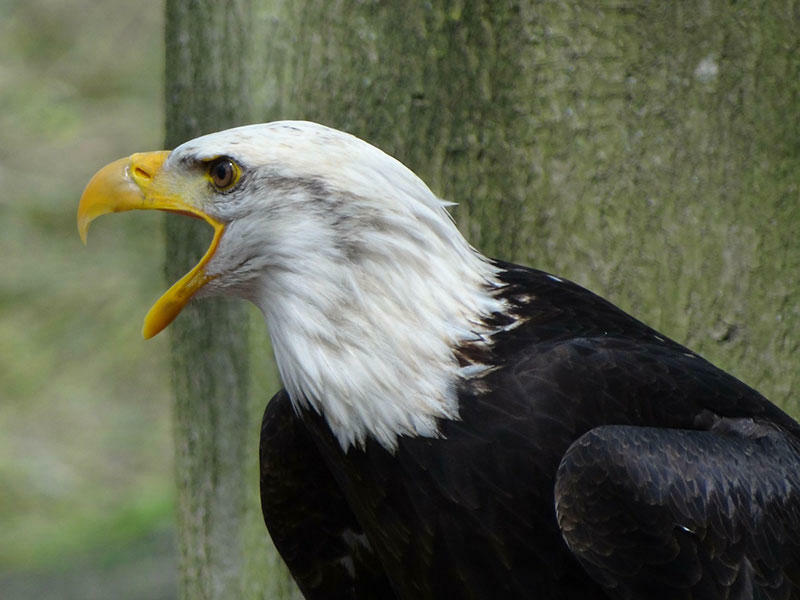 Saturday May 20th, the Louisiana Purchase Gardens and Zoo will be having an unveiling of their new interactive animal sculptures donated by the Alpha Kappa Alpha Sorority. The dedication will begin at 2:00 p.m.
A Giraffe at a New York Zoo is drawing millions of online views waiting for it to give birth. 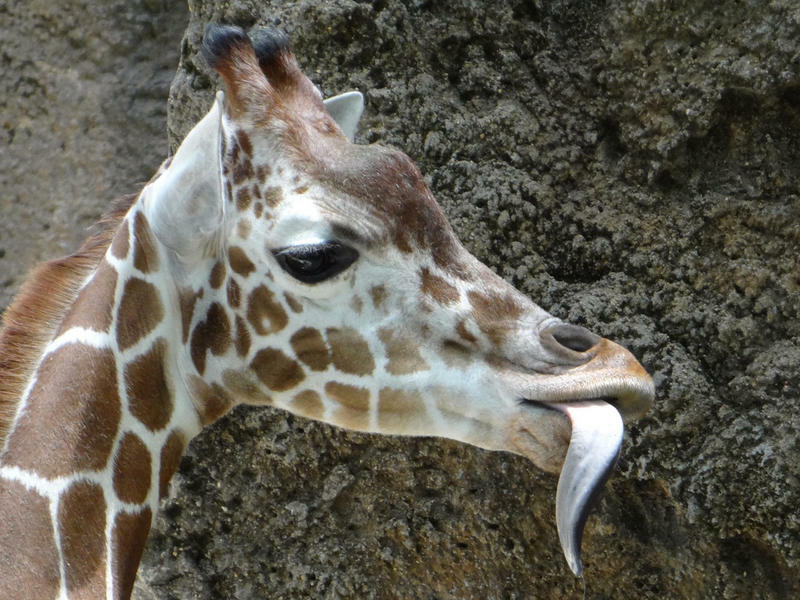 This update from the Animal Adventure Park on 3/24: Morning Update: All is well in Giraffe Land. Nothing beyond the normal to report. As I update, significant kicks and movements occurring on April's left side.